Tucked away in the brushy shores of Baffin Bay and the subtle flats of the Laguna Madre waits a gold mine for the true waterfowler. The South Texas coastline is a winter haven for many ducks, geese, and sandhill cranes as they reach the ends of their lengthy, annual migration south. Waves of ducks raft up on the lucious grass flats to feed and seek shelter. 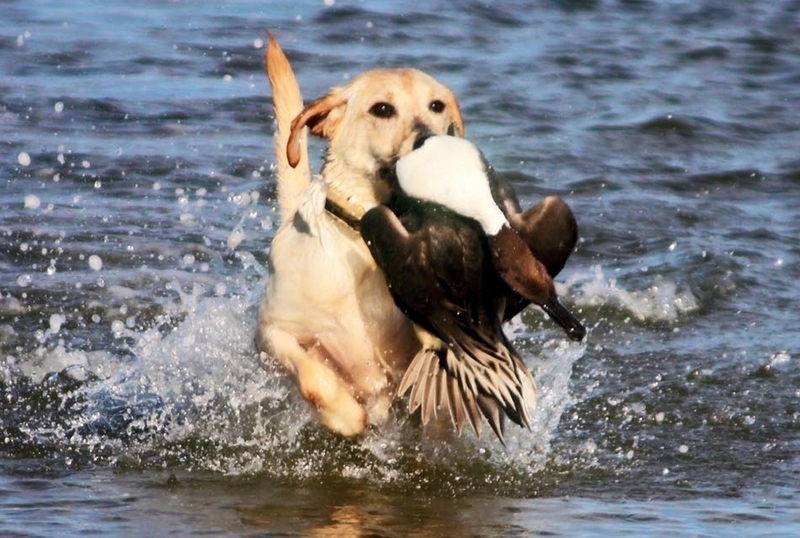 Large numbers of Pintails, Buffleheads, Scaup, Wigeons, and Mottled ducks are common sights on our hunts. The Laguna is also hailed as the wintering grounds for over 80 percent of the world's Redhead population. Our guides have spent countless hours on the water, scouting and bird watching, diligently preparing for each upcoming season. 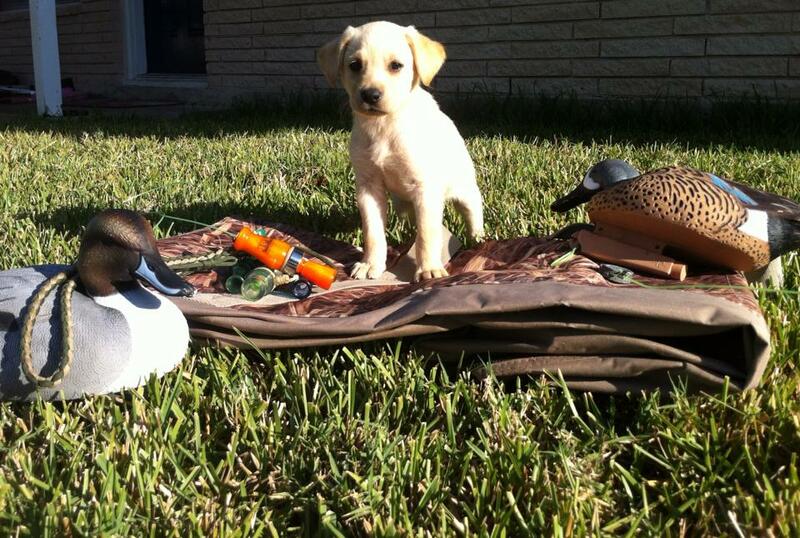 Blinds are constructed, maintained, and situated in key locations where ducks naturally hold. 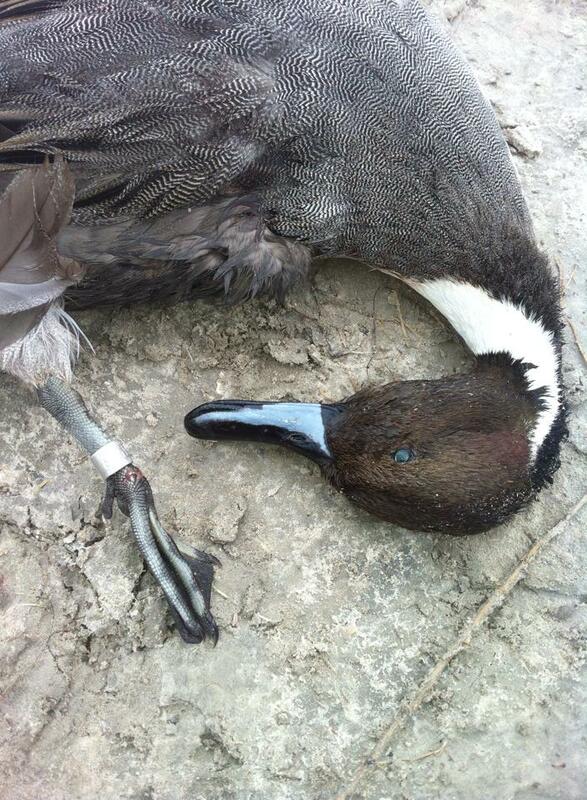 In many areas, decoys are not even necessary; but we sling a few out just for fun! On a duck hunting trip with FSU, you can expect the best equipment and knowledgeable guides, many of which are wildlife biologists. We use the hardiest and shallowest running vessels to sneak into the grass flats where we deploy a highly detailed decoy spread including floaters, swimmers, and spinning wing. Coupled with some experienced calling, the ducks just cannot resist swinging on down, well within shotgun range. All too often so many ducks land in the decoy spread and hunters will find themselves desperately debating which duck to take first! We supply water, softdrinks, and snacks for every hunter throughout the duration of the hunt. Also provided is a complimentary bird cleaning service where your birds are cleaned, breasted, and packed with one identifying wing attached for trouble free transport home. Additionally, if by chance you harvest a trophy bird, a common occurrence on our hunts, you may feel free to take advantage of our exclusive award winning taxidermy studio at Hartwick Wildlife Creations. A current Texas hunting license with all applicable endorsements and stamps. 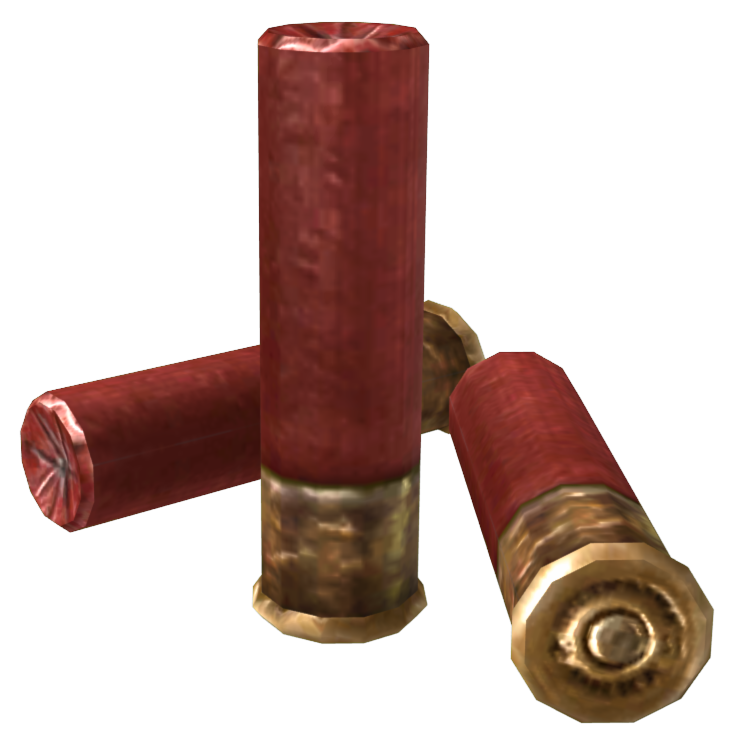 A shotgun with a choke or barrel that is rated for steel shot. The shotgun (if applicable) must also have the appropriate plug that limits the gun to THREE or fewer shells. We recommend a gauge size of 20 or larger. 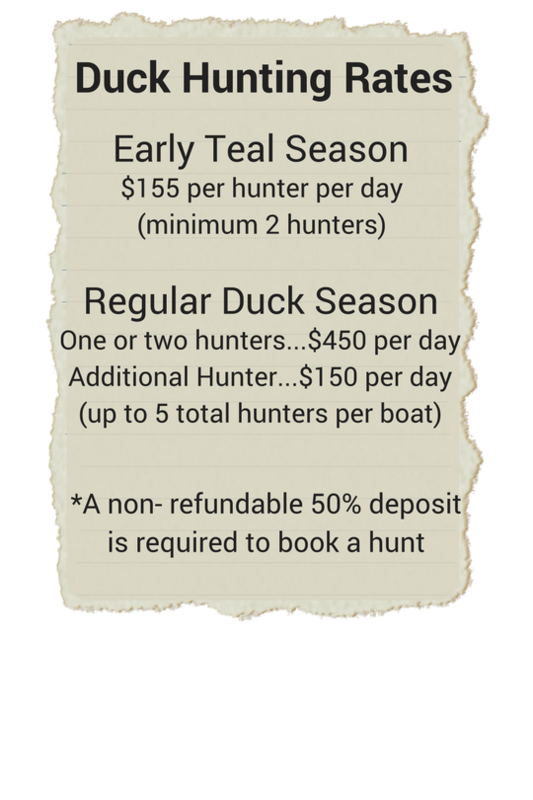 Also, be aware that most of our hunts are in salt or brackish water. Take into consideration that your gun will be exposed to corrosive water, mud, and sand. Shotgun shells loaded with STEEL ONLY shot. We can do a lot of shooting, if the birds are flying good, so always bring more than you expect to shoot. A pair of chest waders (we recommend camo). Some locations may cause us to walk a short distance through water up to waist/thigh deep. A camouflage hat or face mask (We use and recommend a ball cap and camo facepaint. Ducks have perfect color vision, just like humans, and can easily spot shiny faces as the sun reflects off of your skin). Long sleeve camouflage shirt or jacket. Every year the shorelines and grass flats of the bay system become the wintering grounds for a variety of dabbling and diver species. The Laguna is hailed as the final wintering location for over 80 percent of the world's redhead population. Come get in on the action with the highly experienced team at FSU Outdoors. 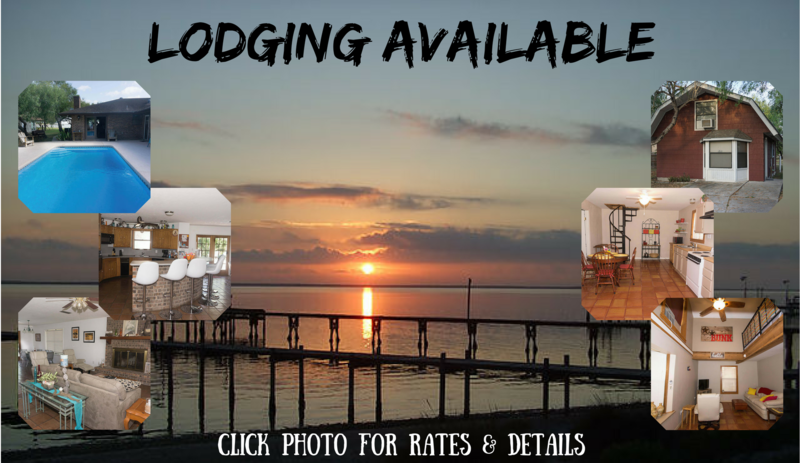 Not only will you receive a first rate duck hunting experience on the wild shores of Baffin, but we welcome all hunters to stay at our lodge that is beautifully situated right on the water.